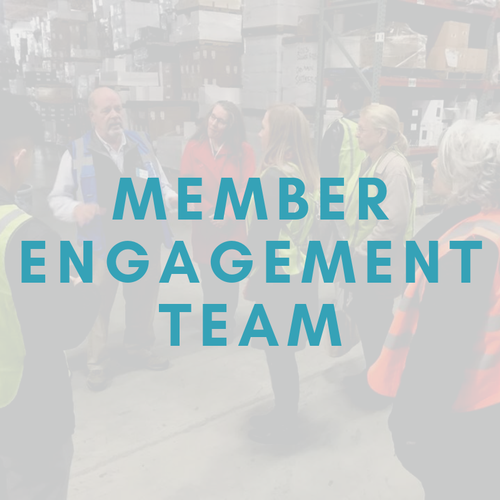 The Member Engagement Team are volunteers from the business community that serve the chamber by welcoming new members, help with membership campaigns and act as public relations liaisons at networking/social events hosted by the chamber. Any Chamber Member can join the team. If you are interested in becoming a MET Member please contact the Chamber today, or just show up to the meeting! 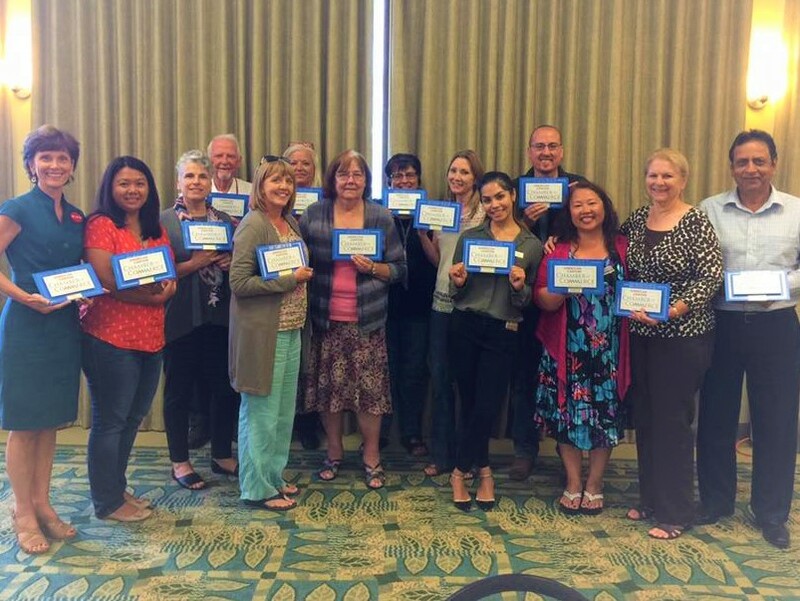 This group meets every first Wednesday of the month at 5:00pm.